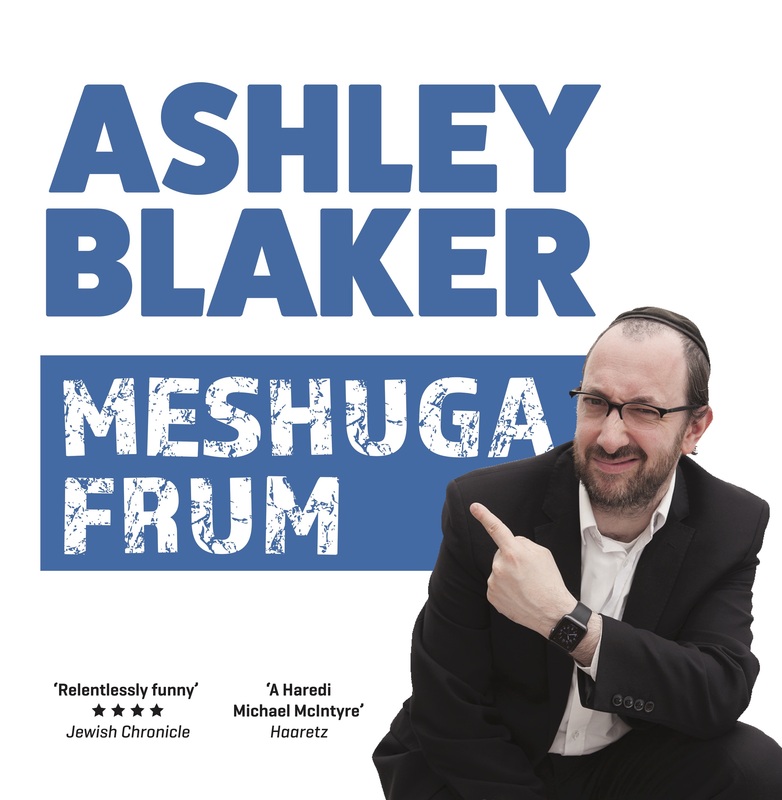 The second UK tour – Ashley Blaker: Meshuga Frum – is available for £12 (free P&P); £14.50 for international shipping; or £10 for download. 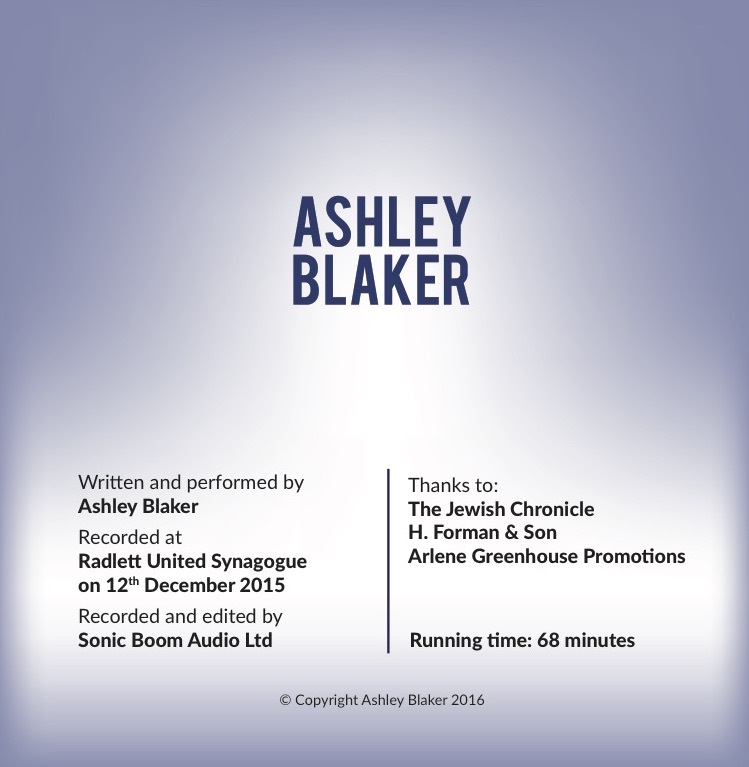 Just click below to purchase. 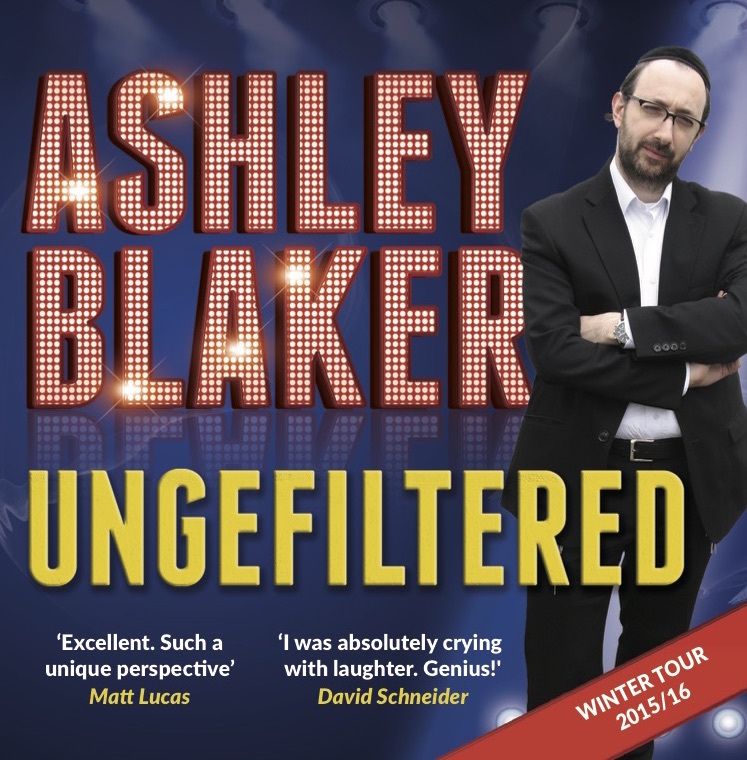 The first UK tour – Ashley Blaker: Ungefiltered – is available for £12 (free P&P); £14.50 for international shipping; or £10 for download. 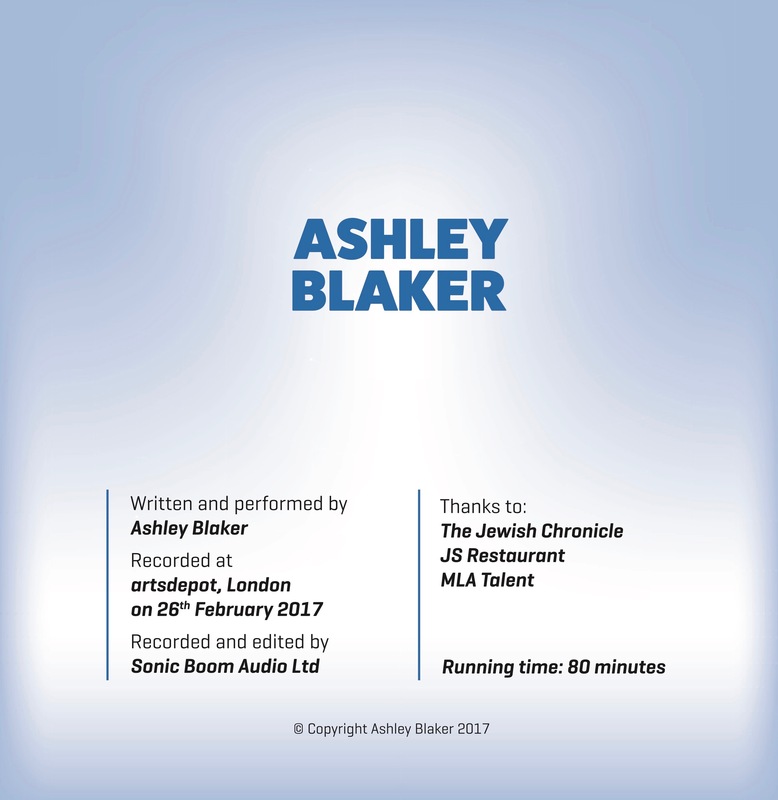 Just click below to purchase.